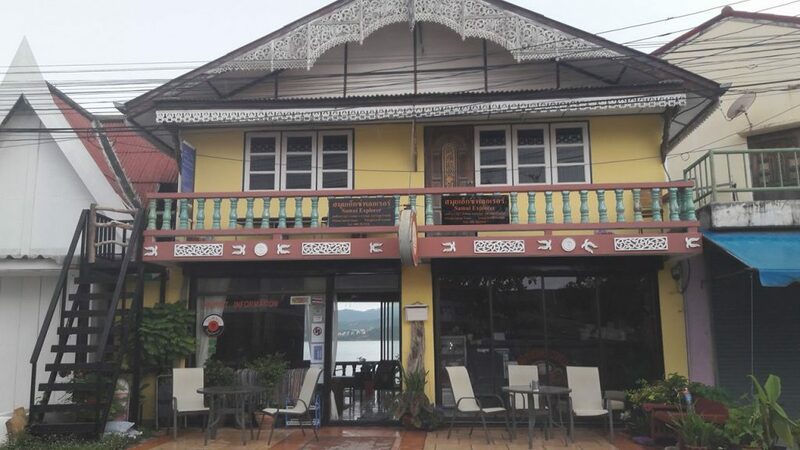 Our office is situated inside our coffee shop The Big Buddha Coffee, located in the Big Buddha Temple. Samui Explorer has been Trading since 2012 we have grown rapidly becoming one of Koh Samui’s reputable Tour Agencies and Private Tour Company. Samui Island Explorer recommends and makes bookings for only the highest rated operators on Koh Samui that offer excursions and activities. Koh Samui’s Tour Operator’s offer the same Itineraries for all excursions, making it difficult to choose. Samui Explorer chooses the excursions based on the boat, yachts, and speedboats, emphasizing on comfort, value for money and the level of service our customers will receive rather than the Itinerary.